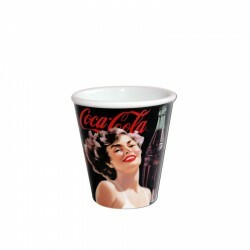 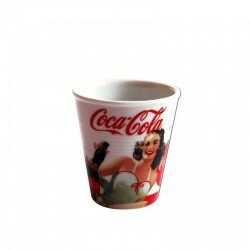 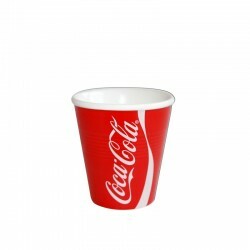 The Coca Cola Cup Mug Pin Up is a cup with the Coca Cola logo and a Pin Up. 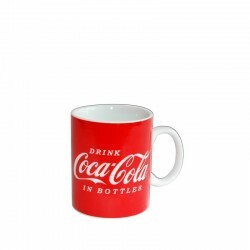 This mug is white in color with the brand logo. 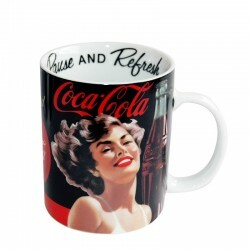 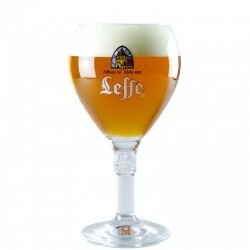 Ideal for enjoying an excellent coffee.